Driving rain. Powerful winds. Heavy snow loads. Not a problem with En-Fold. The highest quality materials. Innovative engineering. Meticulous manufacturing. Cover areas from 1,000 square feet and up in a configuration that perfectly complements your building or home. Brilliant finishes. Unlimited colors. 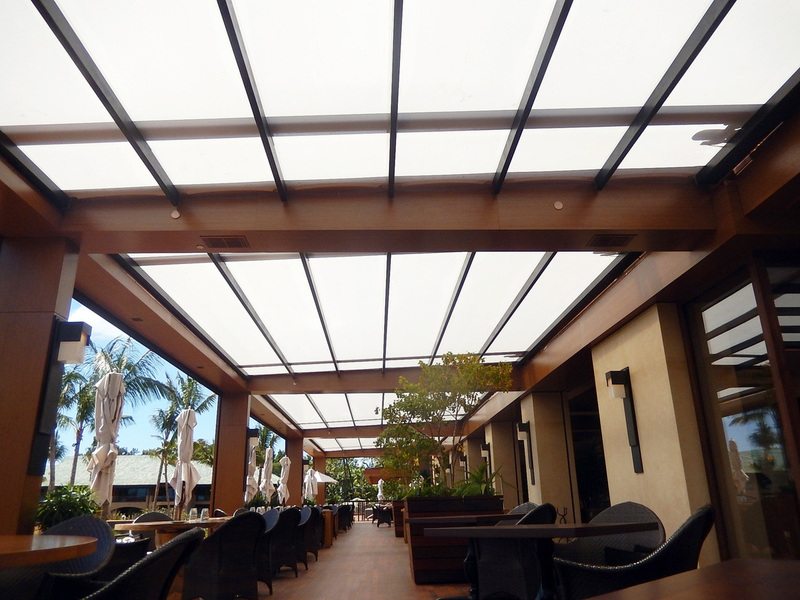 Architectural-grade awning fabrics. Intelligently connect En-Fold to react and respond to its surroundings and to your command. 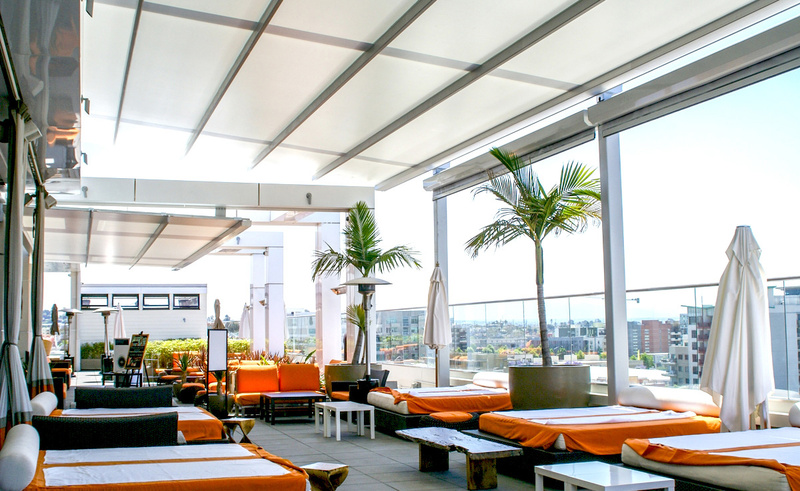 En-Fold is the awning system that pays for itself in as little as 24 months. From the company who designed, engineered, and built the world's most iconic, large-scale, kinetic structures. 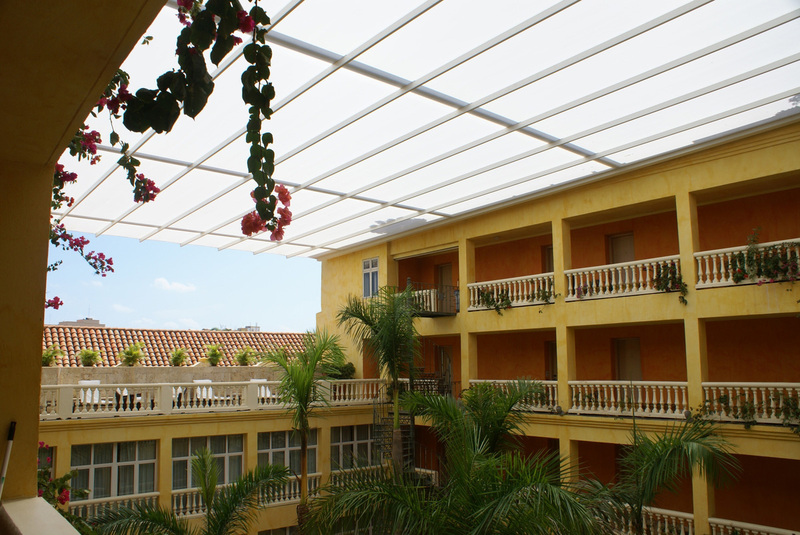 The world's most luxurious, robust, and sophisticated retractable awning. 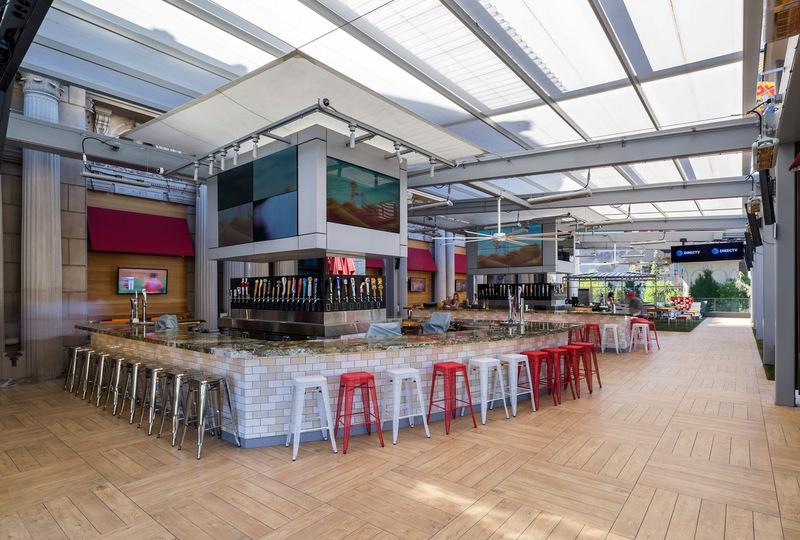 Award-winning En-Fold stadium-grade retractable awnings are designed, engineered, and manufactured by the top name in retractable stadium roofs. With En-Fold, only the highest quality materials and craftsmanship unite to elevate the experience of your space. An experience, that like the product itself, is unprecedented. From the company who designed, engineered, and built the world's most iconic, large-scale, kinetic structures and stadiums.